When country music icon Naomi Judd speaks, anyone within earshot gets a hearty dose of humor, tell-it-like-it-is candor, hard-won wisdom and a heap of inspiration — with a few surprises along the way. 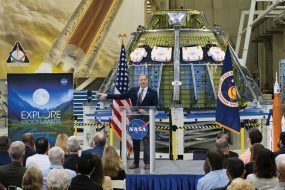 Judd will take center stage as the keynote speaker at the CHRISTUS St. John Hospital’s LiveWell Women’s Conference, taking place Thursday May 16 on the campus of the University of Houston Clear Lake. The event delivers a day of presentations and workshops that address the physical, mental and spiritual health of women. It’s the perfect venue for Judd to share the insights she’s gained throughout her colorful life. Judd freely shares her personal experiences as a country music legend, a TV personality, a best-selling author, an actress, a humanitarian, a former R.N. and a mother of two. She also talks openly about surviving her life-threatening battle with Hepatitis C and other struggles she’s faced throughout her life. 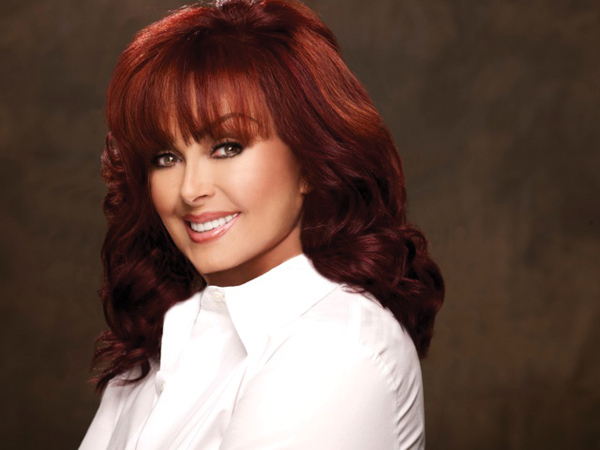 From humble beginnings as a single mom in a small Kentucky town to her meteoric rise as a country music superstar and American icon, Naomi Judd’s lifelong journey is an inspiring story of overcoming the odds through optimism and hard work. With her focus on health, living and aging well and the power of the mind-body-spirit connection, Judd is an ideal keynote speaker for the annual conference, says Nancy Pittman, Chief Operating Officer and Chief Nursing Executive at CHRISTUS St. John Hospital. Judd first stepped into the national spotlight as half of the mother/daughter duo, The Judds. The duo reached unprecedented success throughout the 1980’s and 1990’s, selling 20 million records, scoring 15 #1 hits and receiving over 60 industry awards, including six GRAMMY’s. The Judds were named the Country Music Association’s “Duo of the Year” for seven straight years. At the pinnacle of her career, she was forced into early retirement as Hepatitis C threatened to end not just her hard-won career, but also her life. When she was diagnosed at the in 1990, doctors initially gave her three months to live. She credits her miraculous recovery to her passionate study of the connection between mind, body and spirit, along with her sense of humor and her faith. After recovering, she transitioned into life as an author and motivational speaker, addressing audiences across the U.S. with her rare combination of intellect and candor. In late 2010, she and Wynonna reunited once again for the first time in a decade to record new music and take to the stage for “The Last Encore Tour.” Along for the emotional journey were Oprah’s OWN cameras that entered the private lives of the famous duo as they worked to heal their relationship, reconnect with fans and share the spotlight once again. Most recently, Naomi found herself back in the familiar role of radio host with her six-week SiriusXM radio series “Think Twice” and has also made a return to the small screen in the movie “Nearlyweds,” which aired on the Hallmark Channel in January 2013. Judd also remains dedicated to continuing her humanitarian efforts and social causes, which have included the Naomi Judd Research & Education Fund for Hepatitis C, which she founded, the American Liver Foundation, Mothers Against Drunk Driving, Parents Television Council and Habitat for Humanity. Judd’s inspiring message is a perfect fit for the CHRISTUS St. John Hospital’s LiveWell Women’s Conference, says Pittman. The event is a day designed just for women, with a variety of engaging speakers and workshops addressing physical, mental and spiritual well-being. The event encourages women to spend one day focusing on themselves to recharge their batteries and discover ways to enhance their own health and well-being. The day begins at 8 a.m. with a light continental breakfast. Throughout the day, participants will choose from a variety of workshops that include physician-led discussions of current health issues, and topics ranging from spirituality to skincare. Workshops resume after lunch and the keynote presentation by Judd, with an afternoon tea following. Market Square, a bazaar combining wellness information, free health screenings and boutique-style shopping, will be open throughout the day. 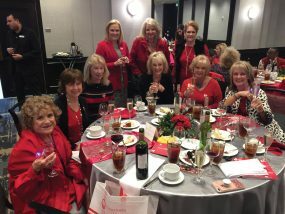 “We offer a wide range of topics and activities so that women can customize their day based on their own needs and interests,” Pittman says. Sessions like: Cooking on a Dime in No Time, Hormone Replacement Hocus Pocus, Muffin Tops & Metabolism and Nature Nearby. All designed for a full day of information and inspiration. The conference also includes a Professional Development Track which offers attendance credit hours for select sessions, and may assist women working full-time in attending with registration costs covered by their employer. Visit www.christuslivewell.org to register or call 281-333-8899 for more information. 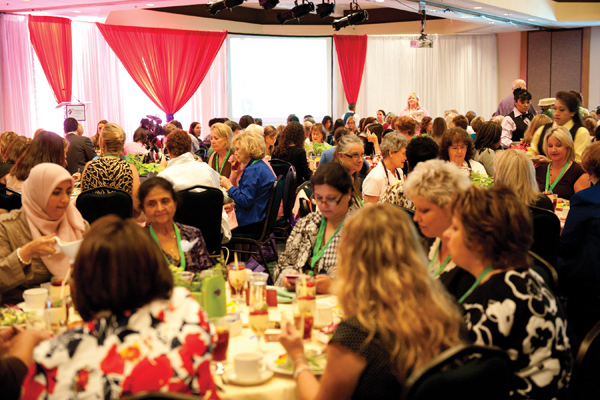 The CHRISTUS St. John Hospital’s LiveWell Women’s Conference is one of the signature annual events sponsored by the LiveWell Women’s Network, a free online resource designed especially for women to easily connect to important information for the health of themselves and their families. “We created the network to give women a quick, easy, go-to resource that would get them the information they need for their own health and well-being while also providing helpful connections within the local community,” Pittman says. 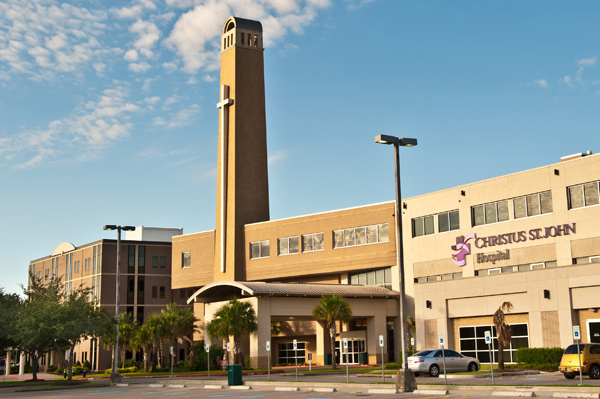 So far, more than 2,000 women in Southeast Texas have tapped into the CHRISTUS LiveWell Women’s Network. 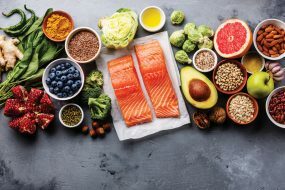 The interactive site makes it easy to get real-time information on a variety of health-related topics, with physicians, dietitians, clinicians and other experts blogging on the site, providing up-to-the-minute content and opportunities for interaction with members. To join or to learn more about the network, visit online at www.christuslivewell.org. Both the network and the conference are much-needed tools to help women focus on their own health, Pittman says.